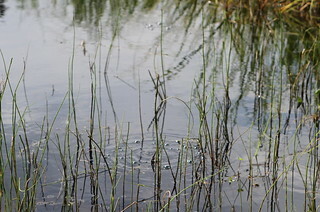 Methane bubbles pop on the surface of a lake near Fairbanks, Alaska, studied by ABoVE scientists. Lake beds provide a perfect environment for microbes to eat up the carbon released from the thawing permafrost. 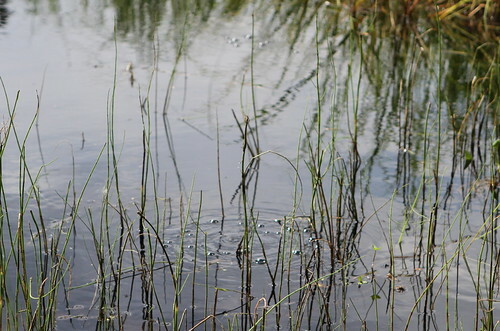 This produces methane—a potent greenhouse gas that is released in bubble seeps.